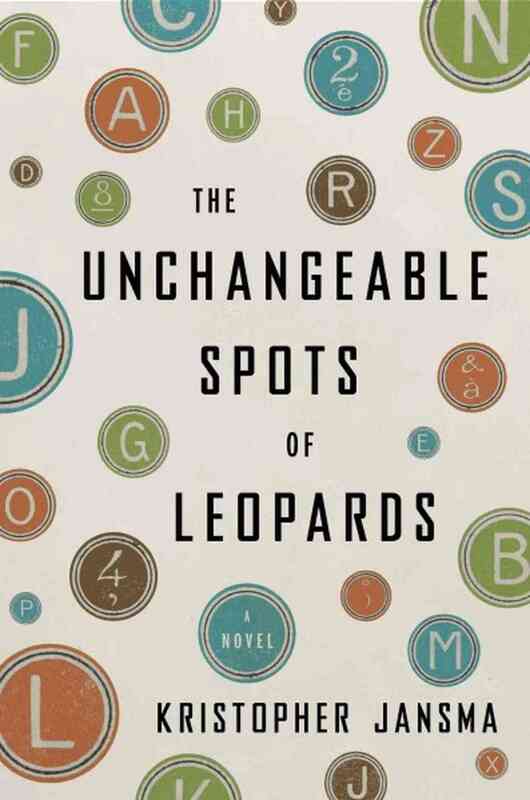 The Unchangeable Spots of Leopards by Kristopher Jansma is a Fabulous book! I love so much about this book that it’s difficult to know where to begin! This is the debut novel of a very youthful looking author with a gift for storytelling. And storytelling is at the heart of this tale told by a young male writer who reinvents himself every time he retells the story of his life to the many people he encounters. It’s a game he plays to hide from the reality of his life. Two additional people, one male, one female, figure prominently in the story with jumbled story lines of their own. The writing is superb and the story captivating. The thing I loved most about this book is that it made me think about life and the ever shifting roles we play as we navigate our way through it. Outstanding work, please read it! This entry was posted in Uncategorized and tagged Books, Kristopher Jansma, The Unchangeable Spots of Leopards, writers, writing. Bookmark the permalink. I agree with you the Unchangeable Spots of Leopards is such a brilliant book. So exquisitely written and imaginative. I really loved it, Thank you for sharing this review.